Next month will mark the 9th anniversary of Conan's controversial exit from NBC's The Tonight Show. 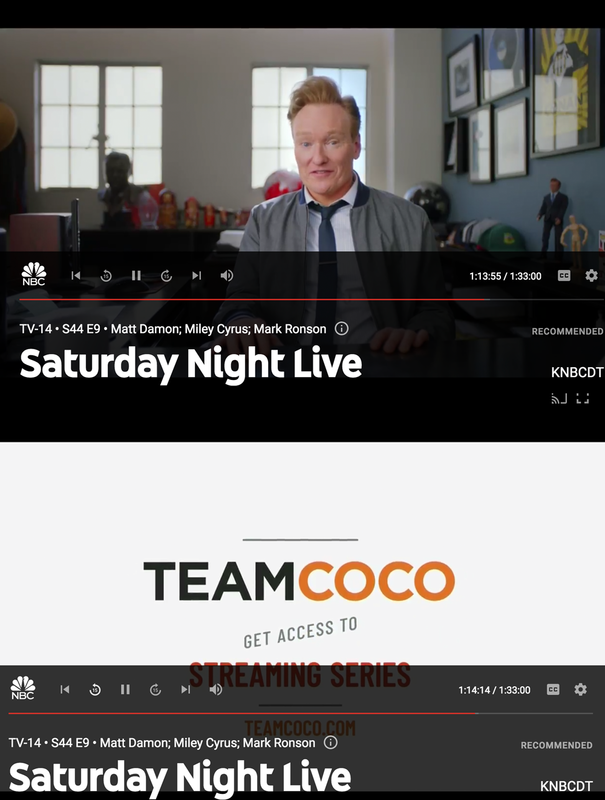 January will also mark the release of Conan's entire 25-year late-night archive online, which was promoted in his TeamCoco ad during Saturday Night Live. 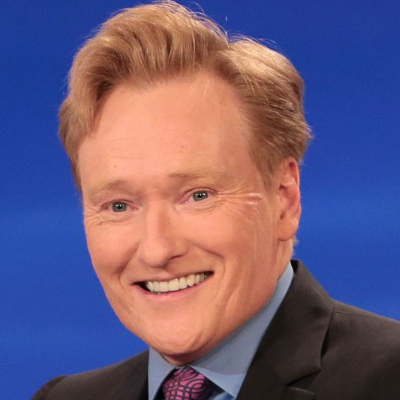 Conan previously served as a writer on SNL years before Lorne Michaels tapped him to succeed David Letterman as host of Late Night. NBC's former longtime head of late-night programming Rick Ludwin, who oversaw Conan's show, tweeted: "Good to see a #TeamCoco @ConanOBrien commercial spot in #SNL just now."